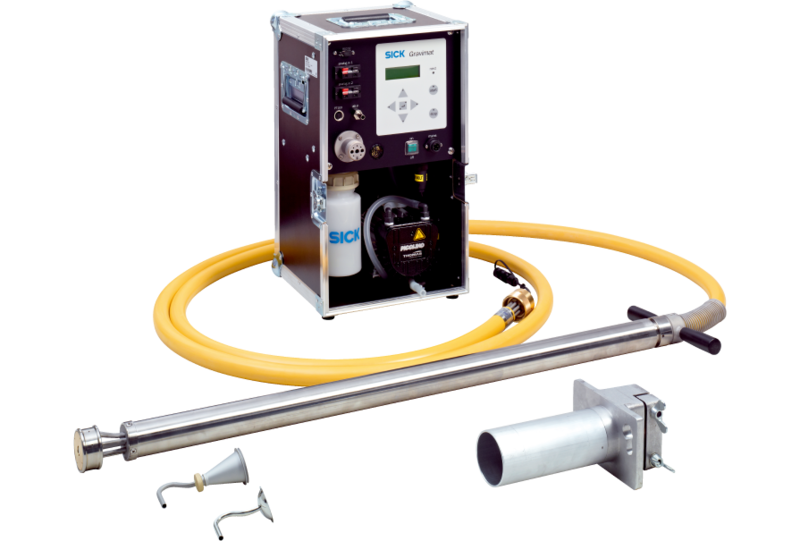 The SHC500 Gravimat is used for gravimetric measurements for the calibration of dust monitors and for comparison measurements in filter systems. A partial gas flow is extracted isokinetically via a filter head probe. The extraction process is controlled automatically and in real time. The dust content is determined by weighing the dust collector mass before and after extraction. Description The automatic unit serves as the user interface and is responsible for data processing and output as well as control and monitoring functions.